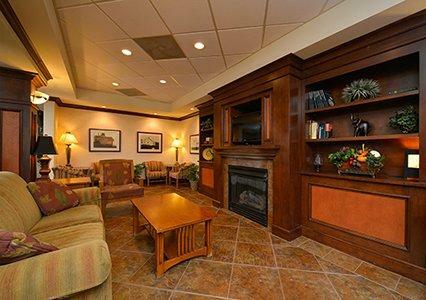 Comfort Inn & Suites, a Dover hotel minutes from the University of New Hampshire. 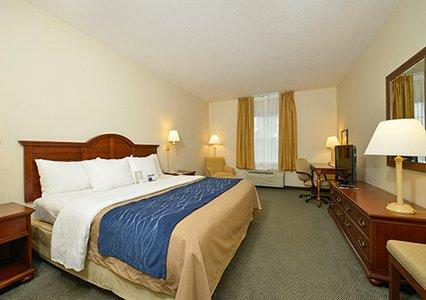 The Comfort Inn & Suites� hotel is minutes from the New Hampshire seacoast, downtown Portsmouth, the famous Kittery Tanger Outlets and the University of New Hampshire. 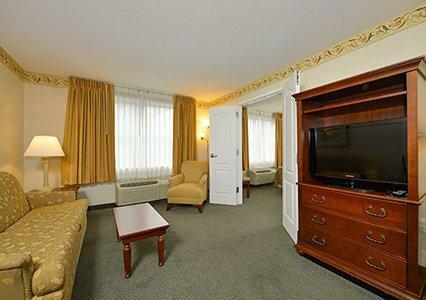 While traveling for business or leisure, guests of this Dover, NH hotel will enjoy unparalleled rest, relaxation and fun. 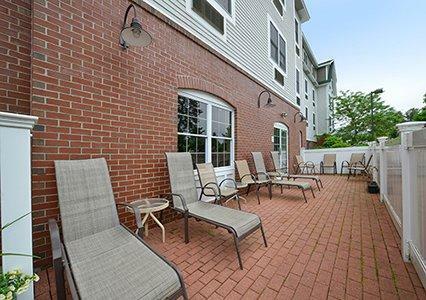 Nestled between the towns of Rochester, Somersworth and Berwick, Dover, NH is near York Beach, Water Country water park, Whittemore Center Arena and York's Wild Kingdom Zoo and Amusement Park. 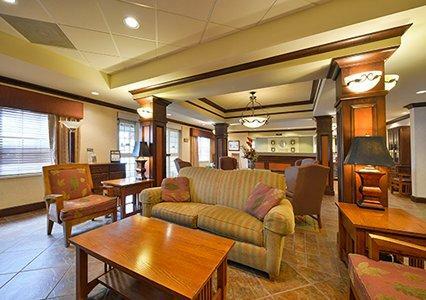 Located one hour from the White Mountains and Portland, Maine, there is something for everyone near this Dover, NH hotel. 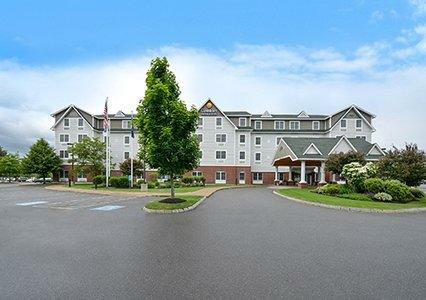 For a little arts and culture, be sure to visit the nearby Woodman Institute museum, the Rochester Opera House, Albacore Park and Museum, and the Seacoast Science Center. 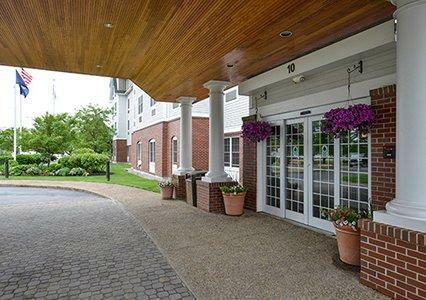 Visitors can also unwind by walking through the riverfront in Dover. 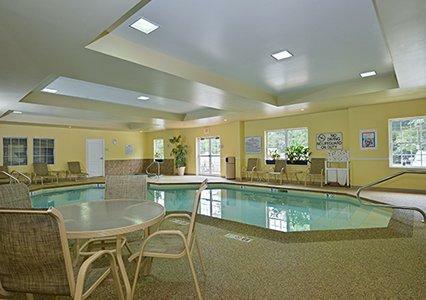 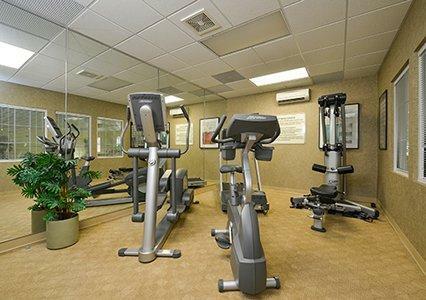 Guests of this Dover, NH hotel will also enjoy the indoor pool, hot tub, exercise room and patio area. 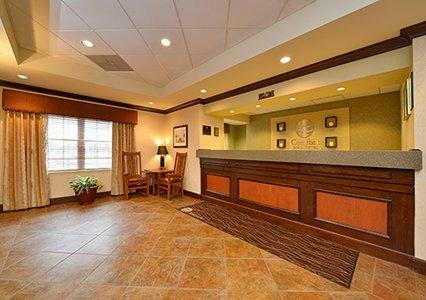 Business travelers will appreciate conveniences like access to copy and fax services. 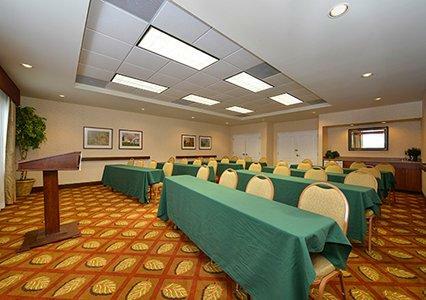 The meeting room accommodates up to 60 people for most events and business functions. 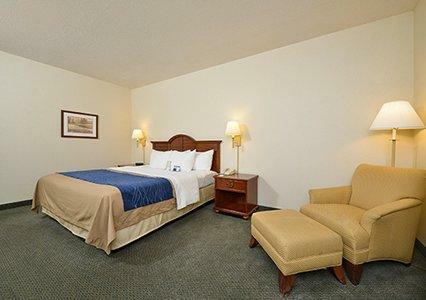 All spacious guest rooms include coffee makers, hair dryers, irons and ironing boards. 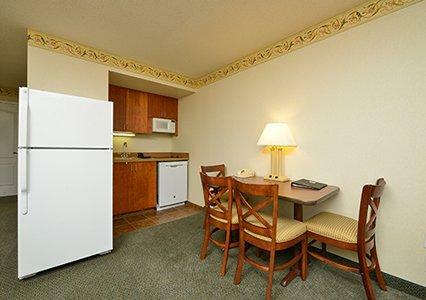 Luxurious suites also come equipped with refrigerators, microwaves and wet bars. 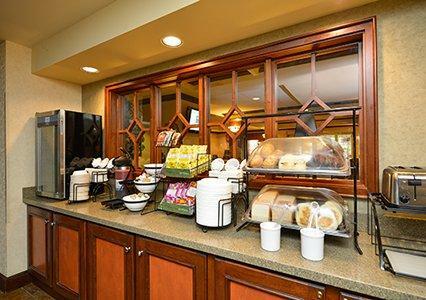 Laundry facilities and a newsstand are located on the property for guest convenience. 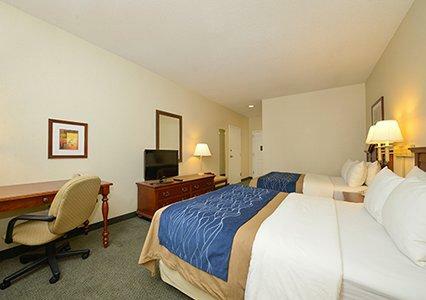 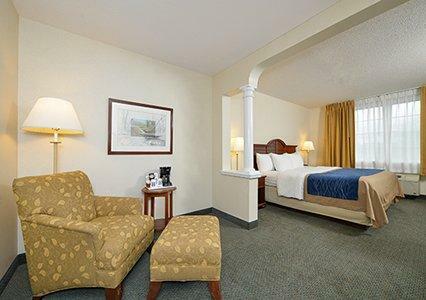 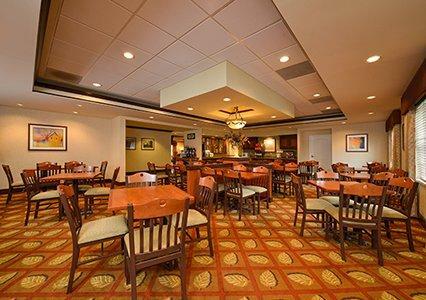 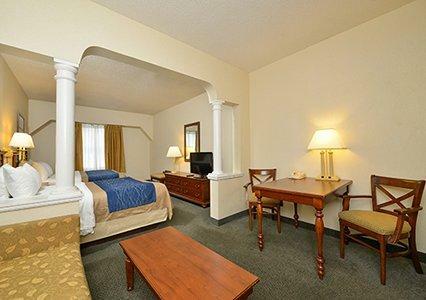 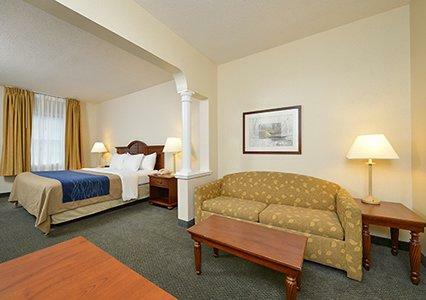 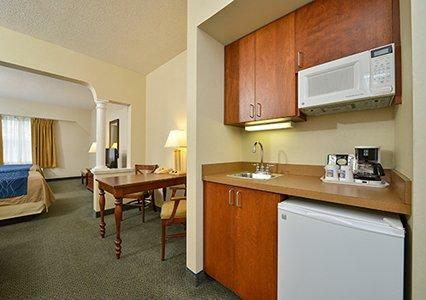 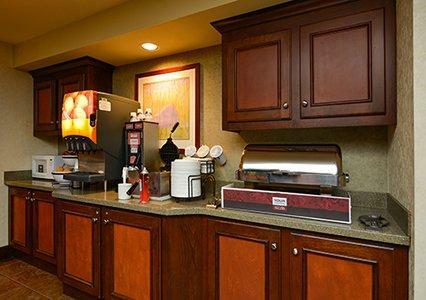 The Comfort Inn & Suites hotel has both the leisure and business traveler in mind. 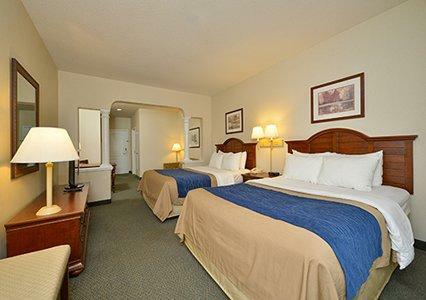 Our friendly staff will take the time to help make your stay in the Dover, New Hampshire area a pleasant one.